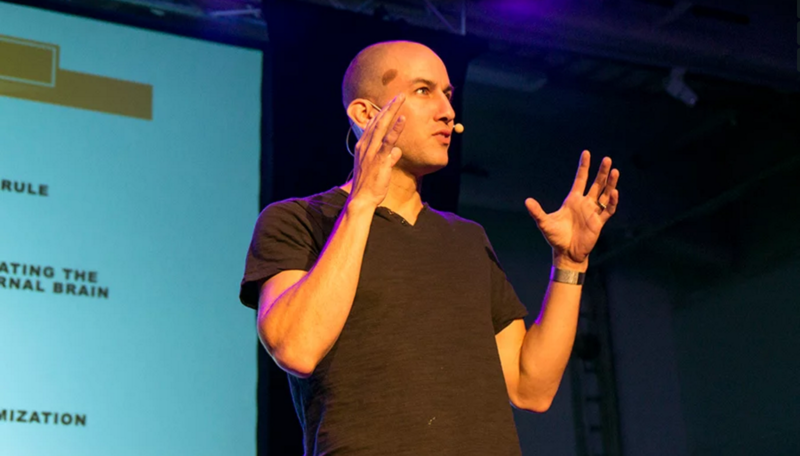 Many of us struggle with optimizing productivity, especially if you are an entrepreneur. 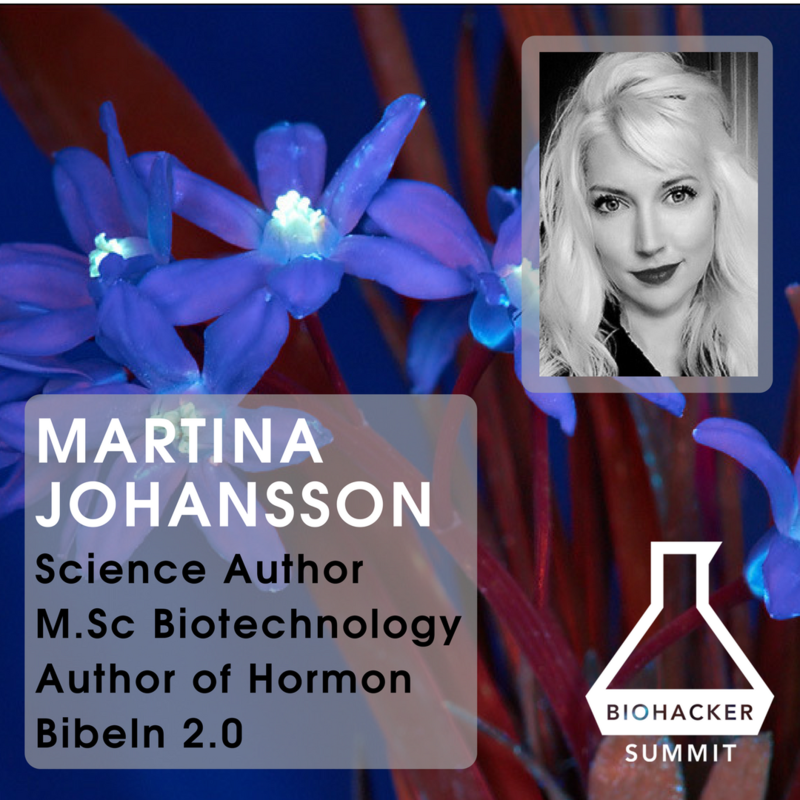 We usually complain of lack of focus, but Martina Johansson explained at the Biohacker Summit in Stockholm that it is more than that. 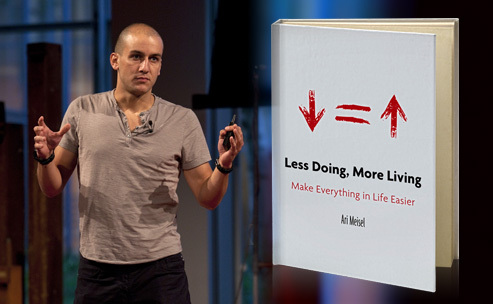 If you want to optimize your productivity, don’t miss this article including specific tips and a video recording of her talk.